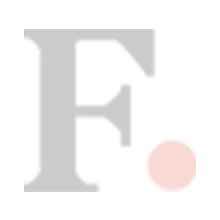 OTTAWA (Reuters) - Two former Cabinet ministers expelled from Canada's ruling Liberal Party this week kept up pressure on Prime Minister Justin Trudeau on Thursday, saying he should have apologised for inappropriately trying to influence a criminal proceeding. "I have tried to suggest that the way to deal with this is to speak the truth, to admit that mistakes were made, to apologise to Canadians for it and find out how it happened and make sure it never happens again," Philpott said in one of her first interviews since being ejected from caucus. 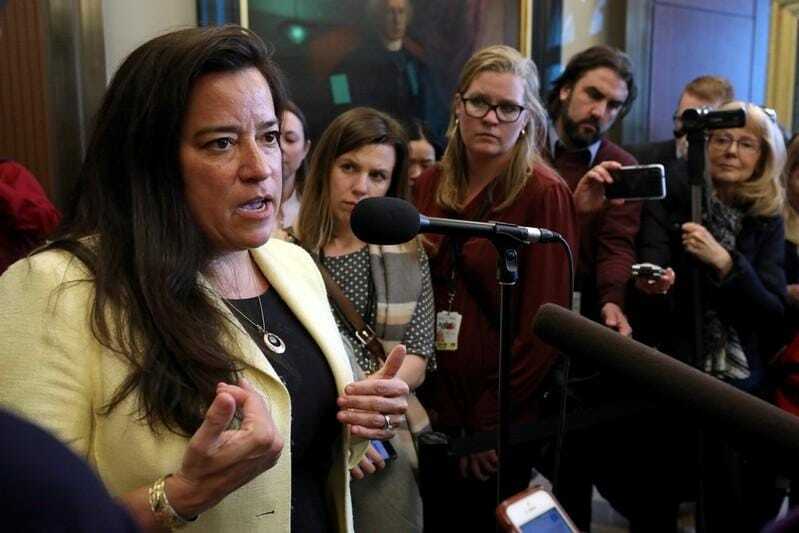 Wilson-Raybould, in an interview with the Globe and Mail newspaper, said Trudeau should have "accepted responsibility and apologised to Canadians." "I deeply respect that the former attorney general felt that there was inappropriate pressure put on her," Trudeau said. "I respect that, but I disagree. ... It's the job of the government to continue to look for ways to try and protect Canadians and their work."